Shilajit has countless benefits for both, men and women. Not many people know the benefits of Shilajit and the minerals/ substances that are present in the pure natural Shilajit. In this article, we will show you the minerals that are present in the Shilajit and the benefits that can be achieved by using the Shilajit. Shilajit contains the following minerals/substances. Each mineral/substance present in Shilajit has its own benefits. However, it is to be noted that some poor quality Shilajit either does not have these minerals or the ratio of the minerals present in the product is not safe for health. Therefore, it is recommended to use only natural and authentic Shilajit to enjoy benefit of this natural miracle supplement. Although there are many benefits of Shilajit, in this article, we will cover top 9 benefits of Shilajit. The minerals in Shilajit (Manganese, Silicon, Calcium, Cuprum, and Strontium) have the tendency to not only make the bones and muscles stronger, but they also help in fighting the body against disease like arthritis and osteoporosis. The minerals in Shilajit (Copper, Retinol, and Vitamin B) are helpful in healing the body wounds. Since Shilajit also contains Fulvic acid, which has the tendency to speed up the process of metabolism, the combination of these minerals with Fulvic acid not only speeds up the healing process, but they also reduce the inflammation while making new tissues in the body. Since Shilajit contains vitamin B2 and vitamin B12, the combination of B12 and the Fulvic acid makes the process of oxygen supply to the muscles very smooth. This helps muscles not only gain more power, but it also helps the body to get rid of bad air i-e CO2 from the body. The Potassium, vitamin B and the Copper in Shilajit are the brain supplements. Vitamin B enhances the memory. Potassium stimulates the neural activity by supplying more oxygen to the brain. The Copper improves the cognitive function and also helps in developing the neurodevelopment functions. 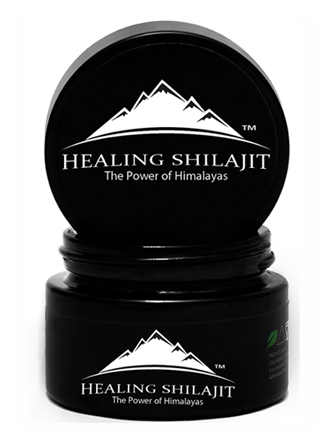 Shilajit contains Zinc, magnesium, and potassium. The studies have shown that the combination of these minerals help in relieving the stress and anxiety. 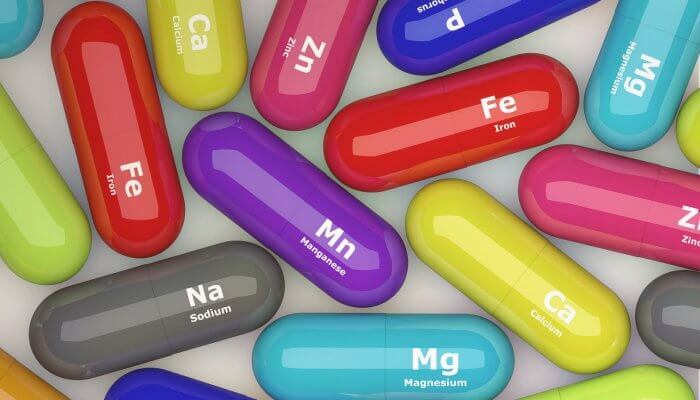 Studies also showed that small amount of natural zinc can balance the blood sugar level. The aforementioned benefits of Shilajit can only be availed if the Shilajit that you are using is pure and natural. 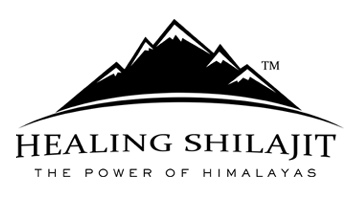 We have pointed out this fact a number of times that not all the products under the label of Shilajit are in fact Shilajit. Some of these products are either not Shilajit or they contain impurities that can harm the human body. Therefore it is recommended to use the Shilajit product from only the suppliers who have tested their product in the recognized labs and they have got a certification of their product, clearly explaining the names and the ratio of minerals present in their product.